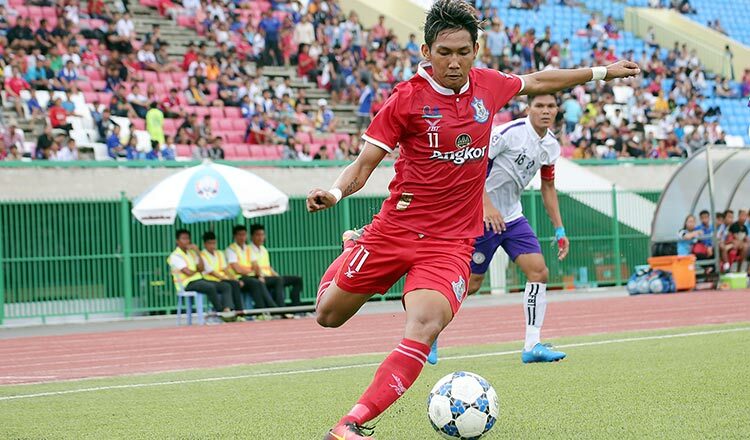 A year after his Pahang failure, Cambodia’s Chan Vathanaka is set to have a second crack at the Malaysian Super League after tying up a move to Perbadanan Kemajuan Negeri Selangor (PKNS). The club, based in Petaling Jaya, Selangor, are managed by former Malaysian national football coach K. Rajagopal, who helped Malaysia win the 2009 SEA Games and the AFF Suzuki Cup 2010 a year later. Last season, he helped the squad finish third in the Malaysian Super League. A cryptic Vathanaka post first sparked rumours of a departure from Boeung Ket a month ago. The post, which read; “It’s good news. Hopefully it will go smoothly. New Year. New success!” saw fans attempt to guess which club CV11 would be turning out for in 2019. He can expect to face national teammate Thierry Chantha Bin who also plies his trade in the MSL at Terengganu FC. Vathanaka found himself expendable with the club’s coach Dollah Salleh choosing to replace him with Issey Nakajima. Vathnaka registered a single goal in 12 appearances although he also provided two assists. 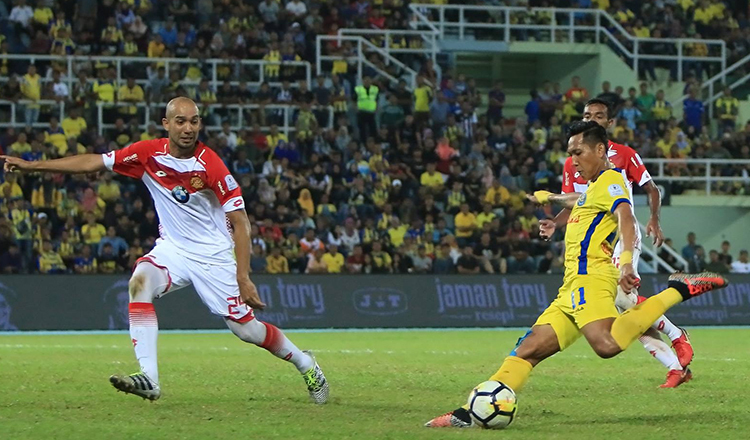 Pahang coach Salleh later expressed his frustration with Vathanaka, saying he felt the 24-year-old forward was not showing any significant improvement and playing below expectations. 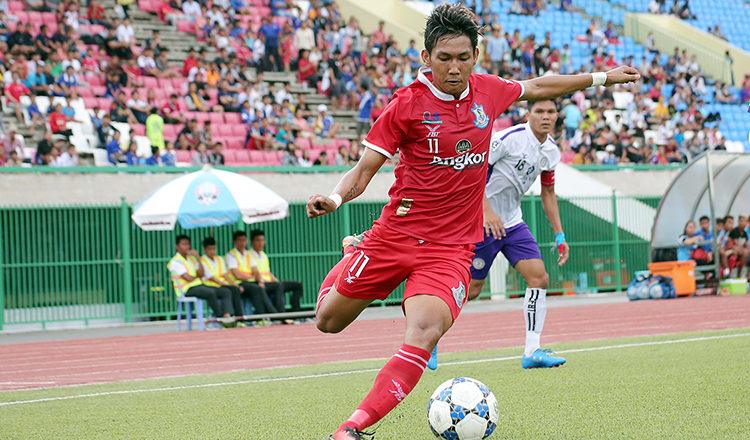 Known affectionately to the kingdom’s football fans as CV11, Vathanaka has been a revelation since emerging on the books of Metfone C-League club Preah Khan Reach Svay Rieng FC in 2011. Malaysia’s Football Association had announced in 2017 they would be emulating their Thai counterparts by implementing an Asean player quota on a trial basis for five seasons starting from the 2018 season before a review in 2022. Under the new rules, Super League clubs are able to register three foreign players, one Asian player and an Asean player. Previously, clubs were only allowed to register a maximum of four foreigners with one signing coming from Asia.